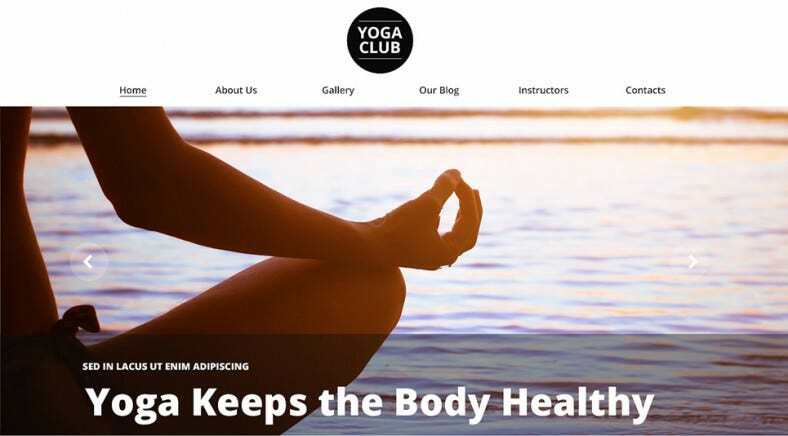 Let the peace and tranquility of your yoga studio carry over into your official website. 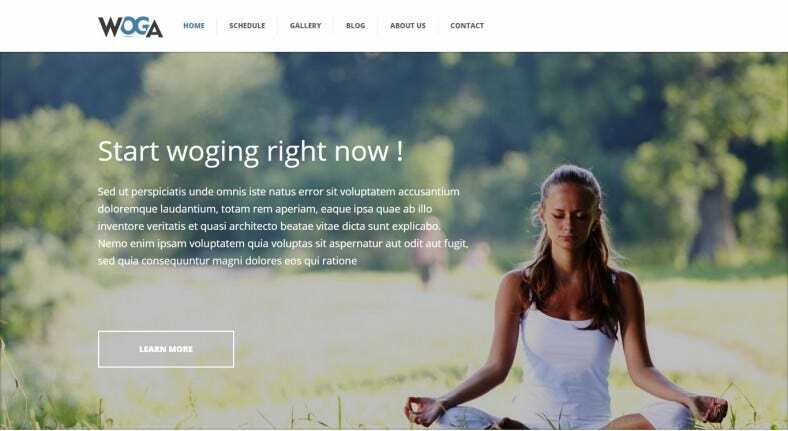 Design your internet identity around one of these gorgeous holistic spa WordPress themes to find out exactly what your target audience will love. 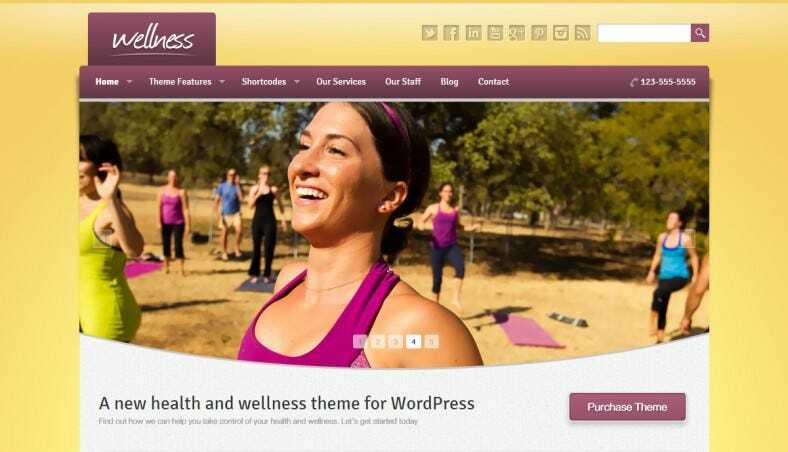 Find free and premium templates, with samples available for both downloads and print. Create a website that truly goes with the halcyon environment of your studio, and brings customers who appreciate the subtle touch.